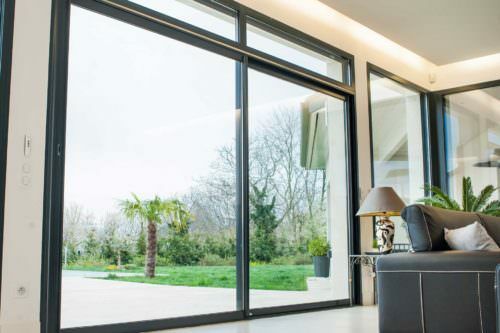 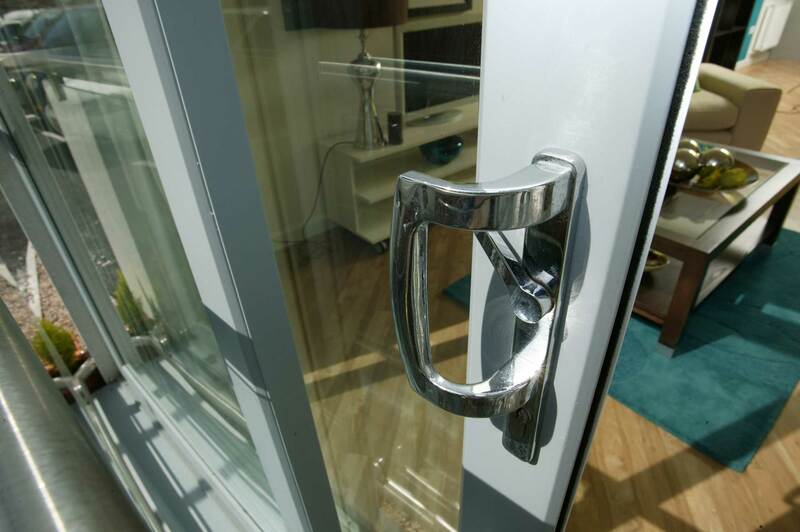 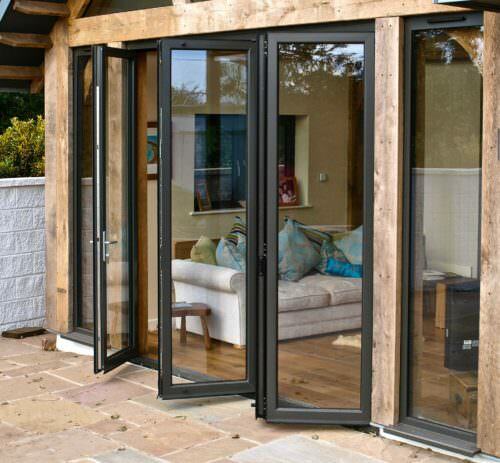 Patio doors are a popular feature in many homes. 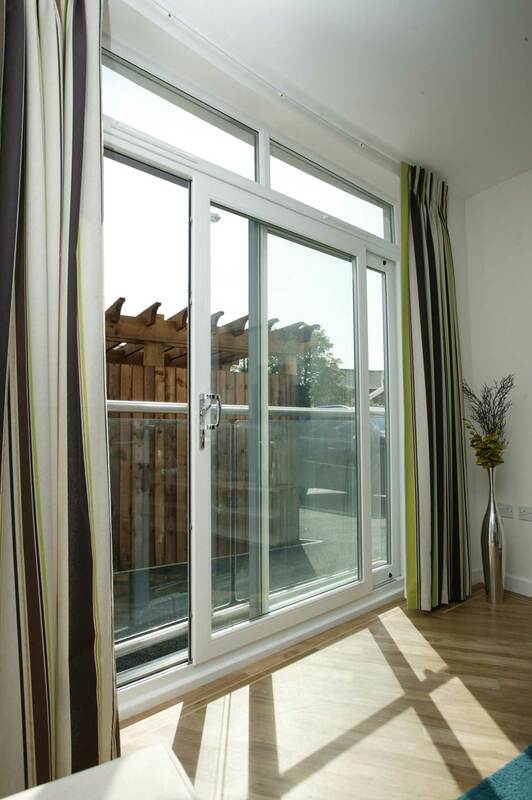 A perfect option to maximise natural light while providing views of the outdoors. 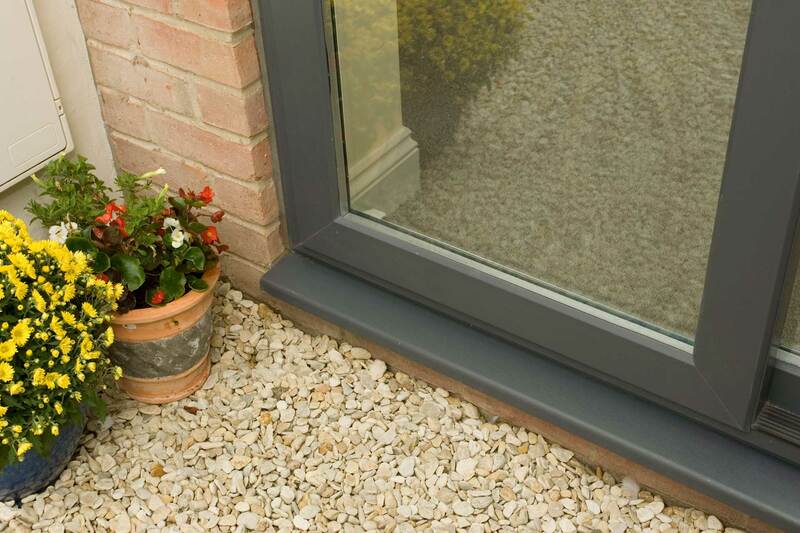 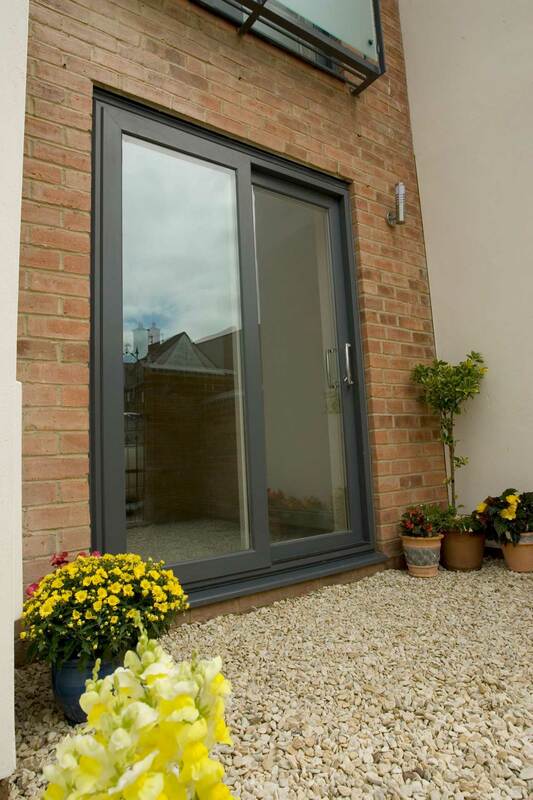 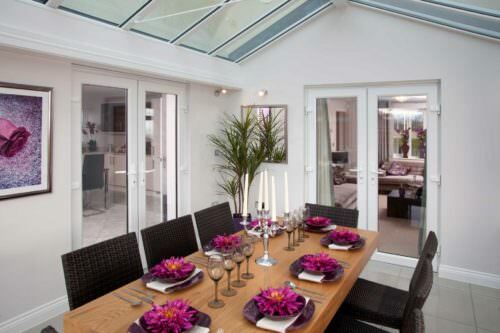 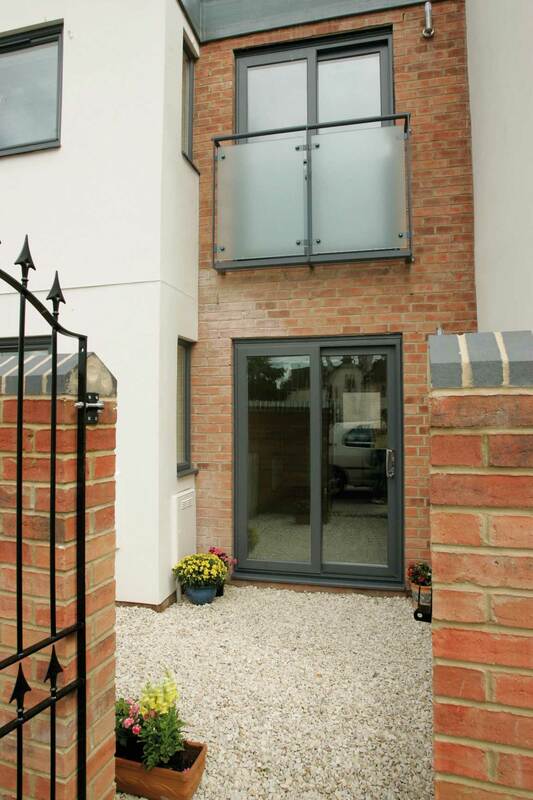 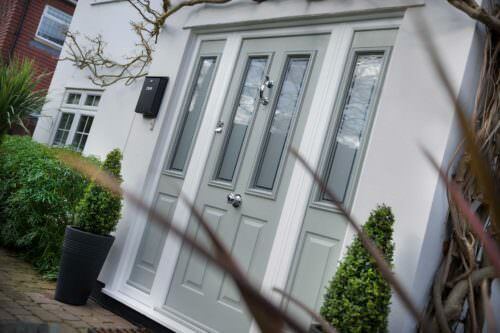 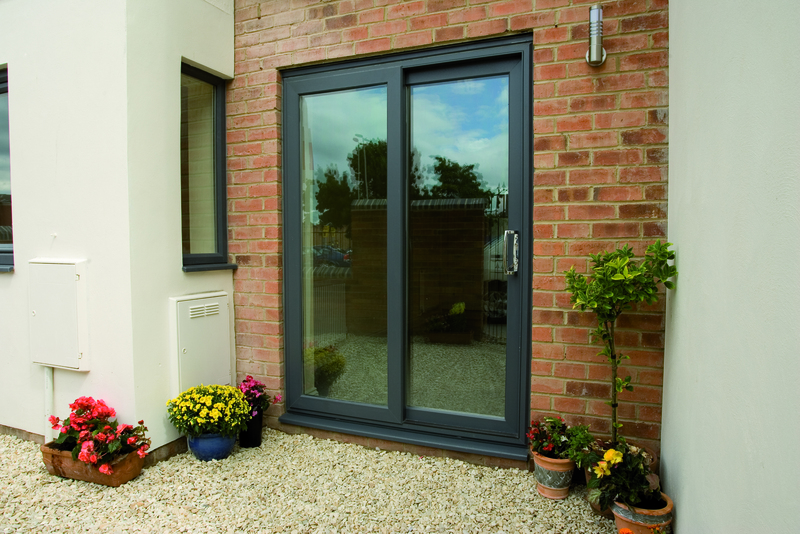 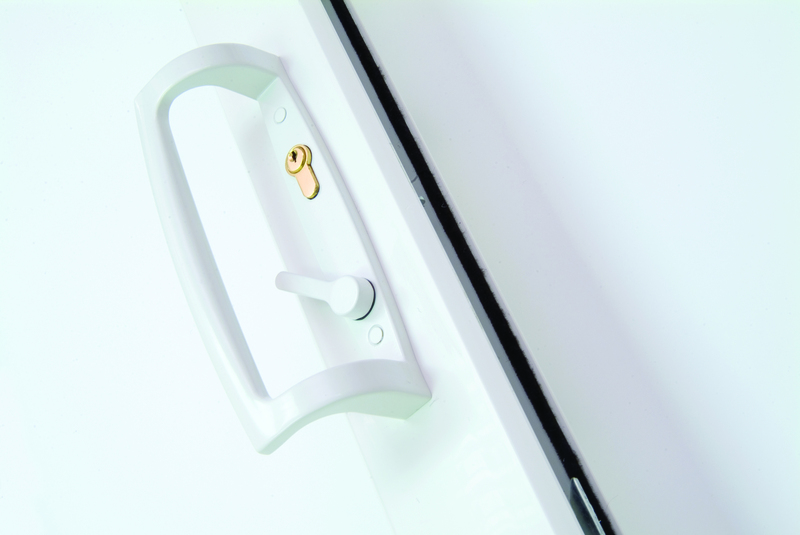 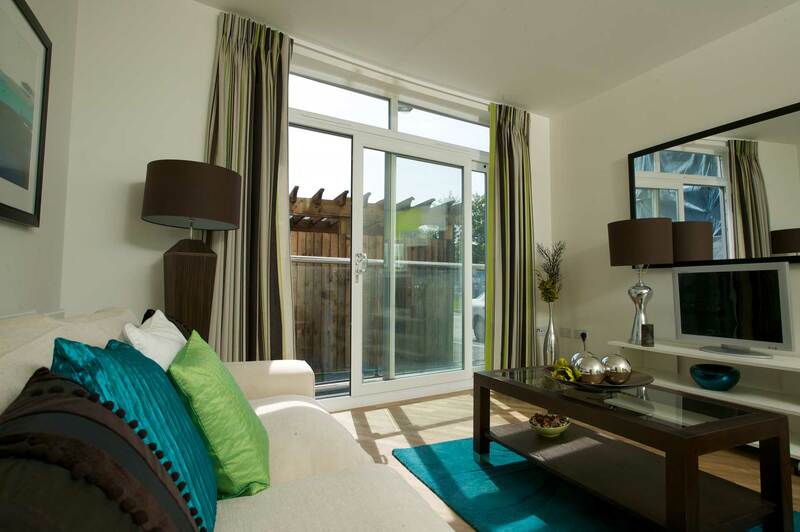 uPVC Patio doors offer easy access to the garden and are a great solution to saving essential space in the home.